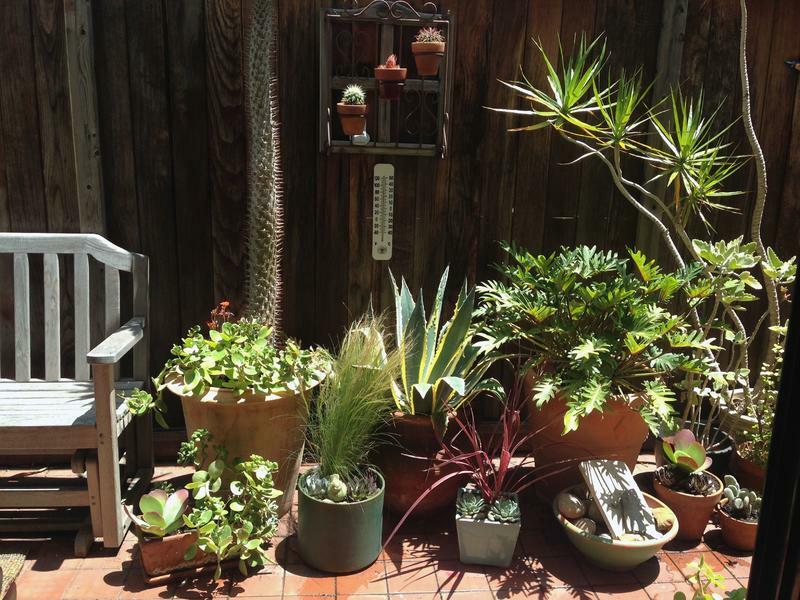 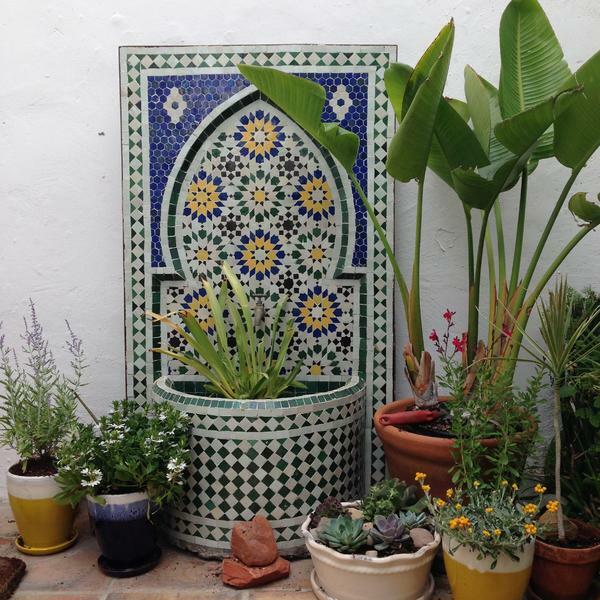 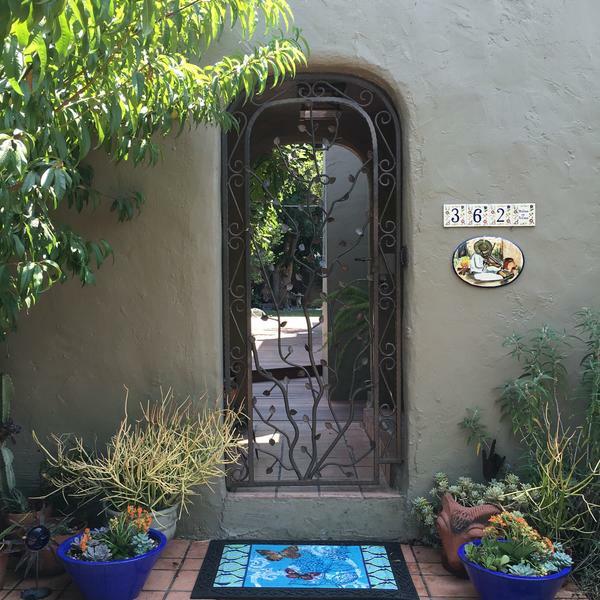 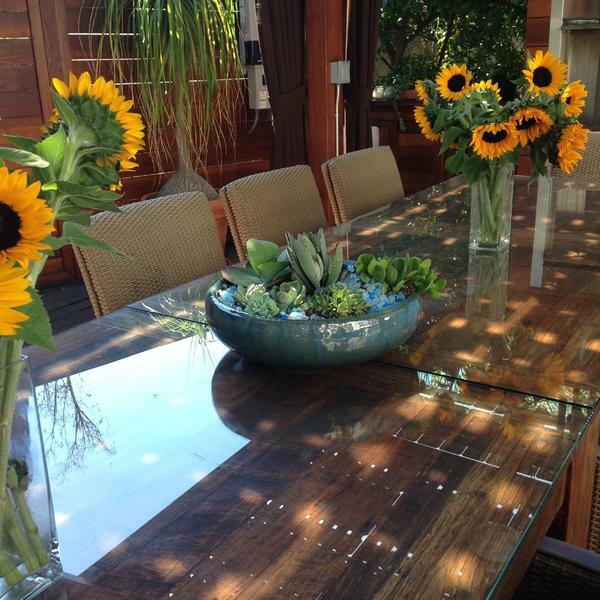 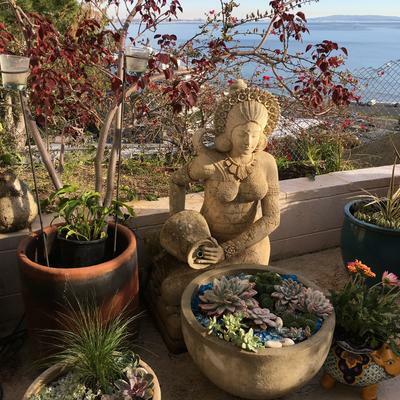 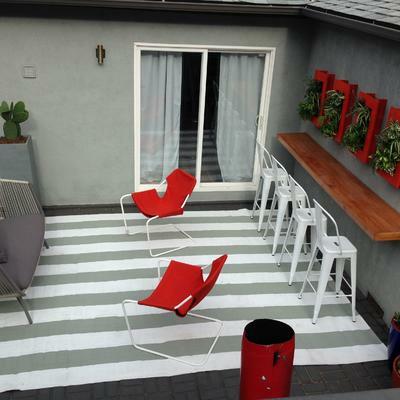 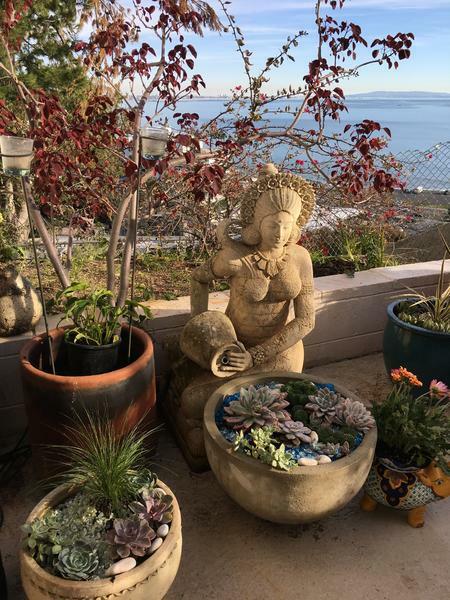 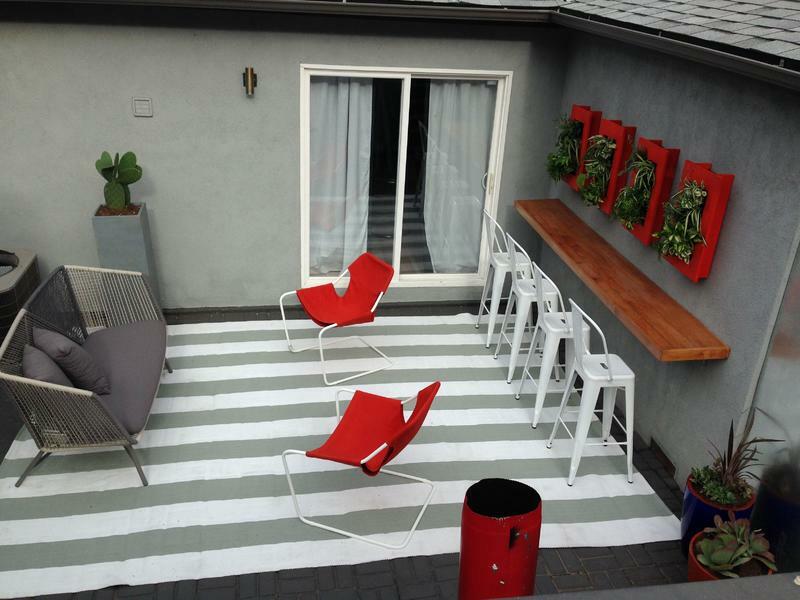 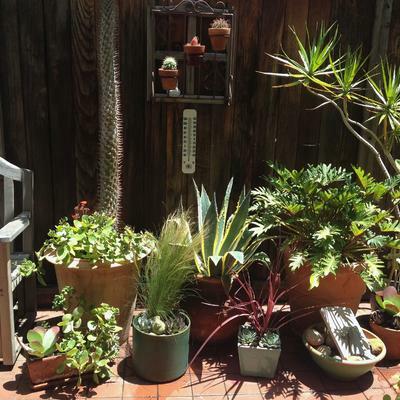 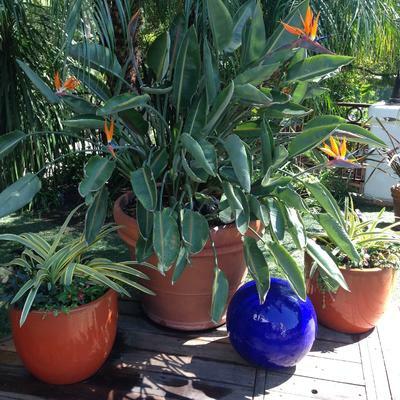 Angela, founder of Eden Condensed, has helped clients throughout Los Angeles improve their yards with one-of-a-kind patio designs that complement your space. 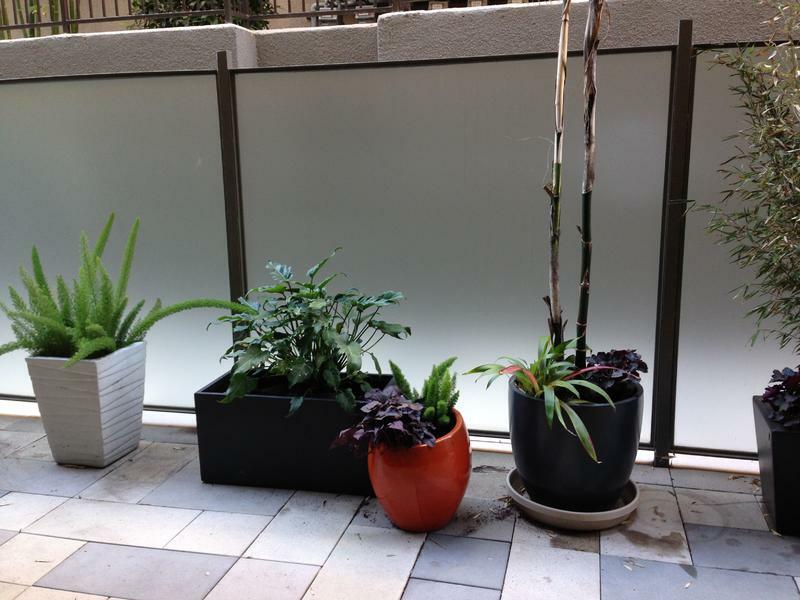 Eden Condensed can expand your living space to the outdoors with a design concept for your patio, deck, or balcony that creates a harmonious space that provides the perfect transition from indoors to outdoors. 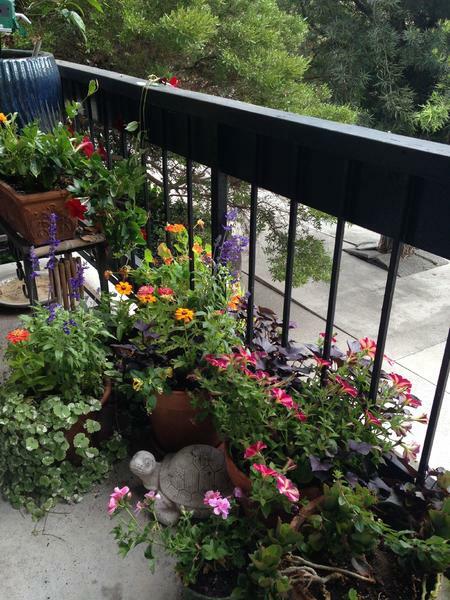 Eden Condensed focuses on designing a patio, deck, or balcony garden that intuitively invites a space for relaxation and comfort. 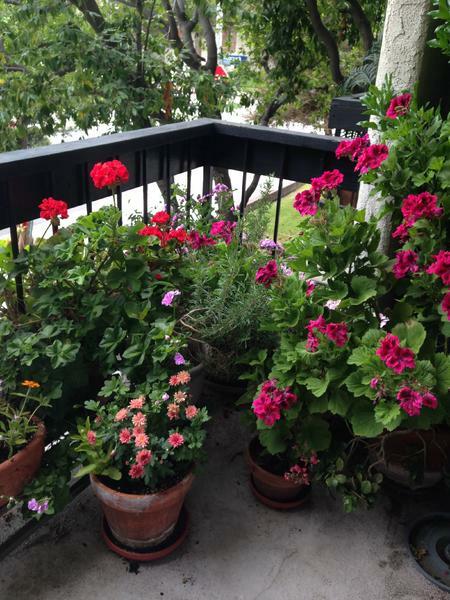 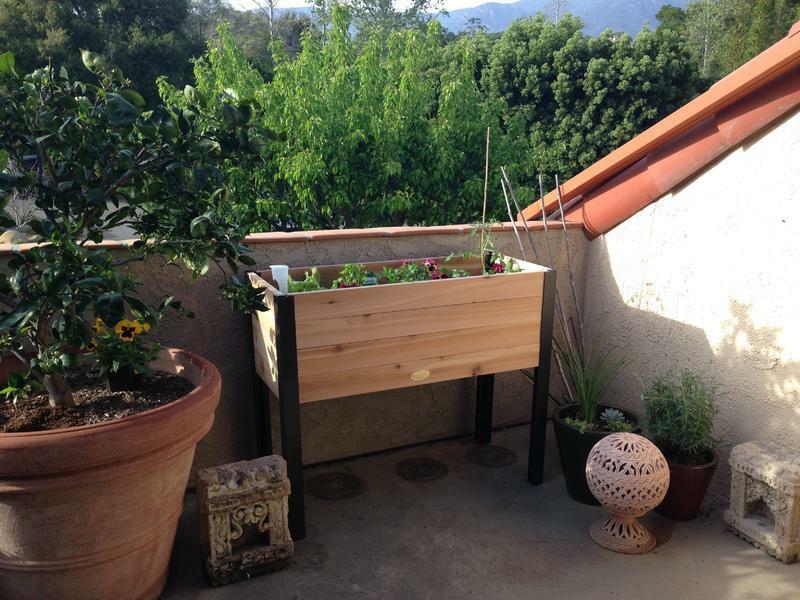 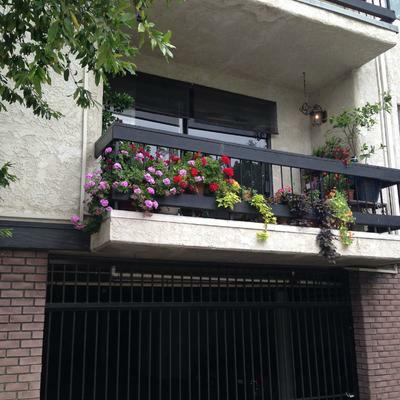 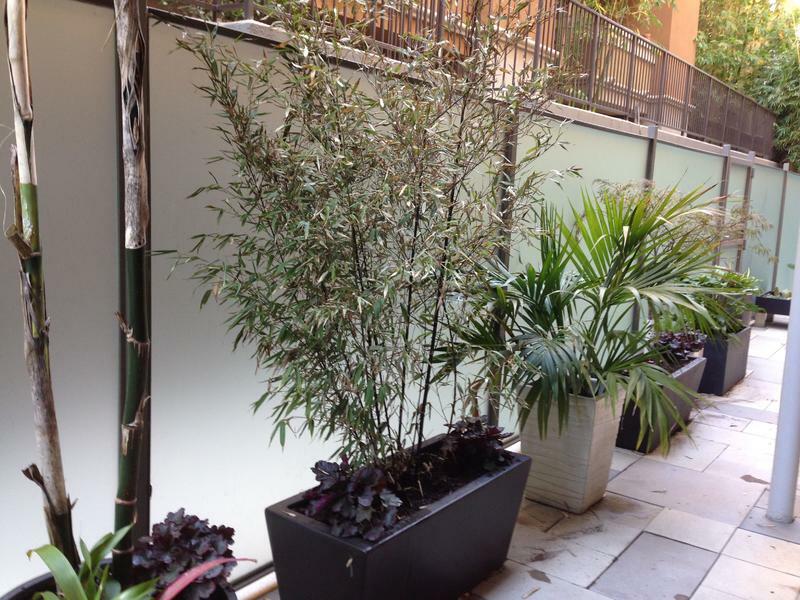 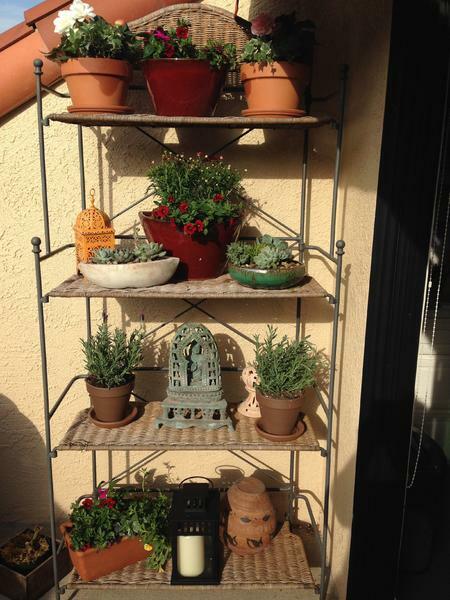 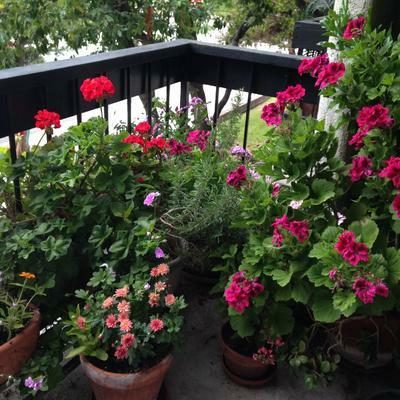 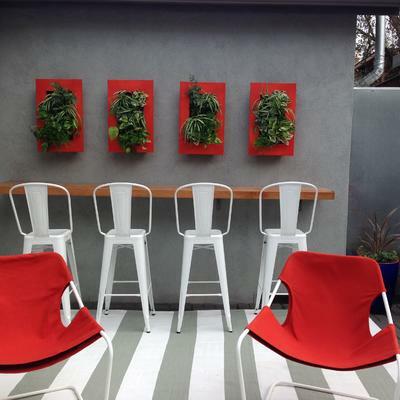 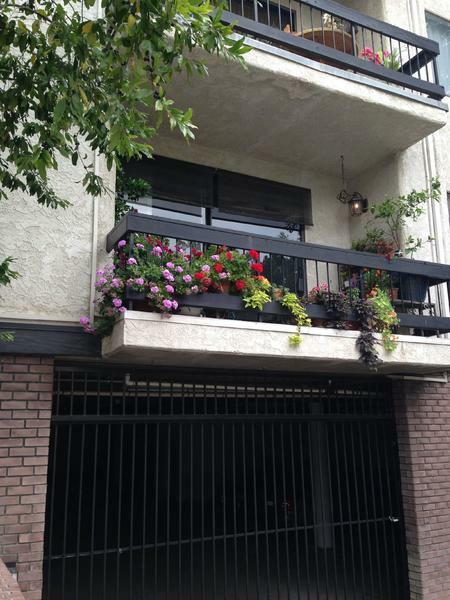 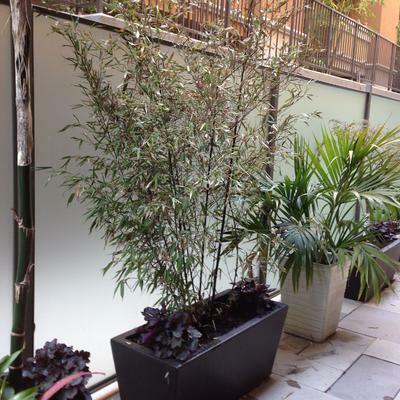 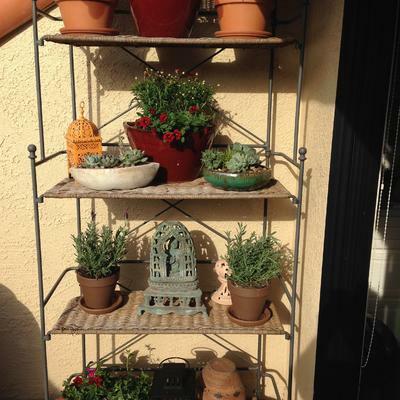 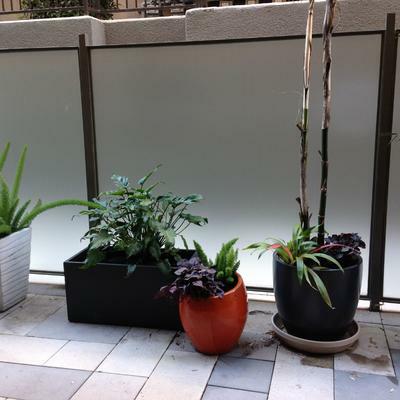 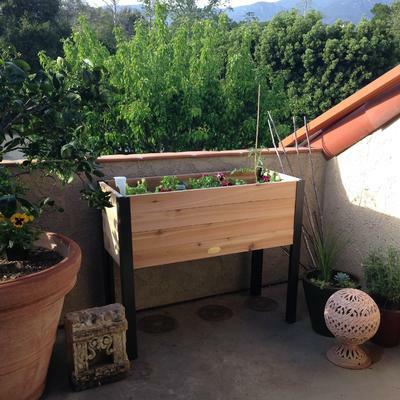 Whether you are looking for a larger space for entertaining or a more intimate nook to disconnect, Angela can transform even the smallest urban balconies through thoughtfully chosen plants, furniture, and décor items into a space perfect for outdoor living. 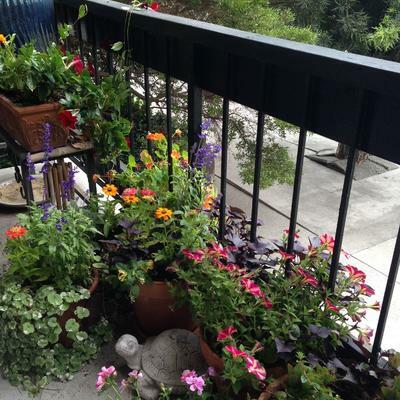 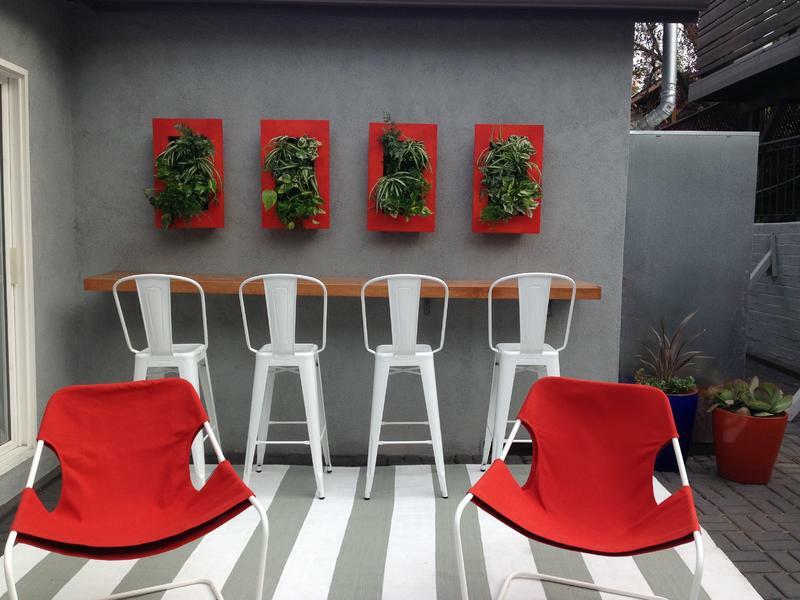 Contact Angela for a complimentary consultation for the perfect patio garden.